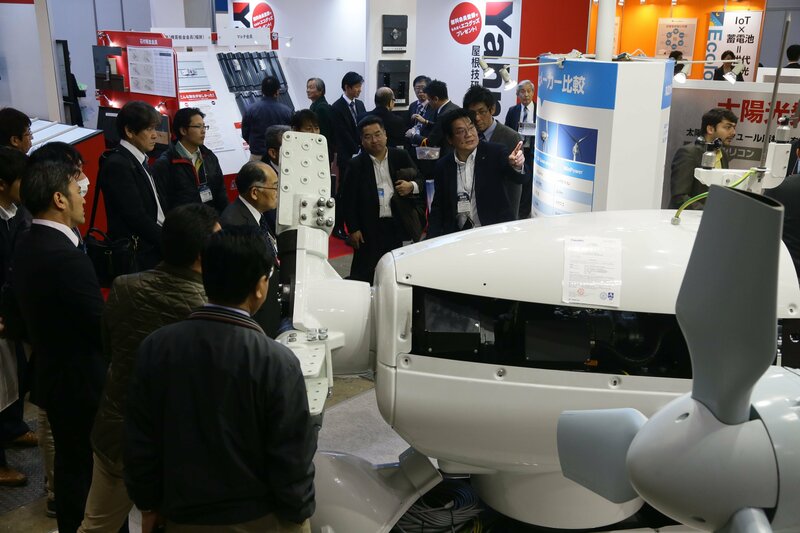 Japan’s largest wind industry show, WIND EXPO 2018 - 6th Int’l Wind Energy Expo and Conference will be held from Feb. 28 - March 2, 2018 at Tokyo Big Sight, Japan. 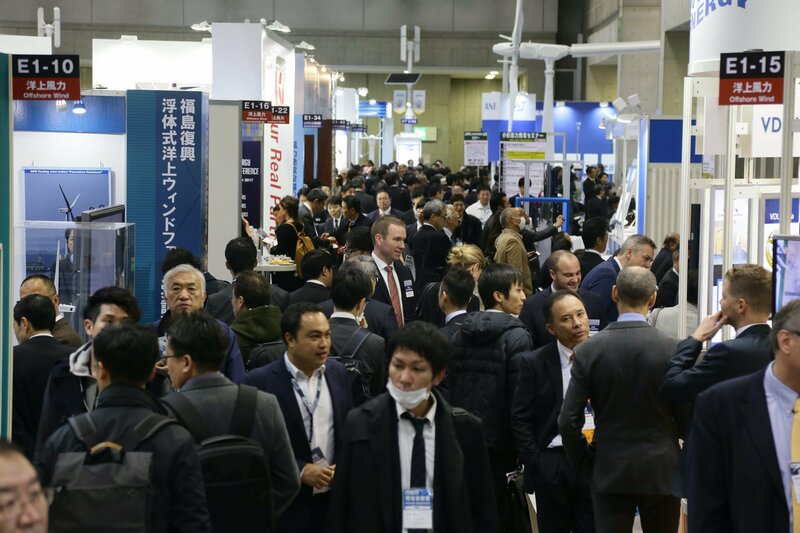 Organised by Reed Exhibitions Japan, this event will cover both upstream and downstream business alongside with technical conferences. WIND EXPO is expected to have 1,580 exhibitors and attract 70,000 trade visitors including concurrent shows.